A new concept in early childhood education is changing the way students in San Clemente, California, will interact with nature, express gratitude and learn the fundamentals of early math and literacy. Dr. Dustine Rey, founder and executive director of The Gratitude Garden Preschool, is announcing the opening of a nature-based year-round preschool with a balanced focus on STEM-inspired curriculum (Science, Technology, Engineering and Math), social and emotional influences, and artistic expression. The new school will open spring 2015. The school’s design utilizes the rich teaching opportunities and discoveries of nature. The classrooms are both indoors and outdoors, allowing students to explore, play, and apply early concepts in math, engineering, physics, science, art, music and ecology. Students will participate in martial arts, cooking, foreign languages, dance, and various forms of artistic expression. The curriculum is designed to instill a love for learning through nurturing children’s confidence to try new things and explore about the world around them. The Gratitude Garden Preschool will serves students in environmentally-friendly classrooms designed to ignite the imagination. It supports local artists by using handmade and reclaimed wood furniture. Another unique feature of the school includes the absence of poured rubber and concrete surfaces in the play area and typical playground structures. “We intentionally do not have prefabricated play equipment that confines how and where children play. Instead, we assist children in creatively designing a play scenario constructed from their imagination and developmental needs. These child-initiated projects allow young learners to let their curiosity drive the process of learning. At this age, play and learning are expressions of the same concept” says Dr. Rey. 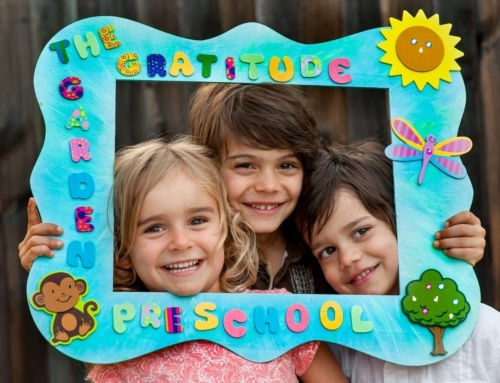 The Gratitude Garden Preschool places great emphasis on gratitude. 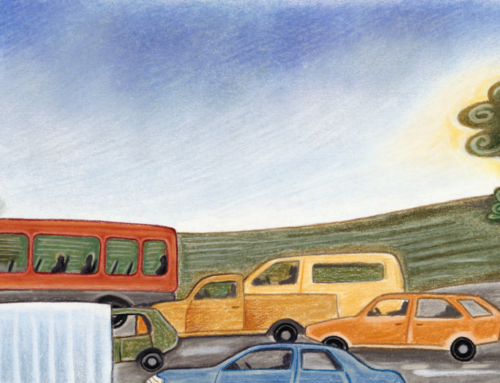 “We know that children with a grateful perception experience less negative emotions, bounce back more quickly from adversity and feel better connected to school and family. Therefore, the development of gratitude is a priority. Through the use of art, stories, songs and theater, students learn to appreciate the world and people around them” says Dr. Rey. Parents and caregivers can attend one of the Information Sessions in San Clemente. 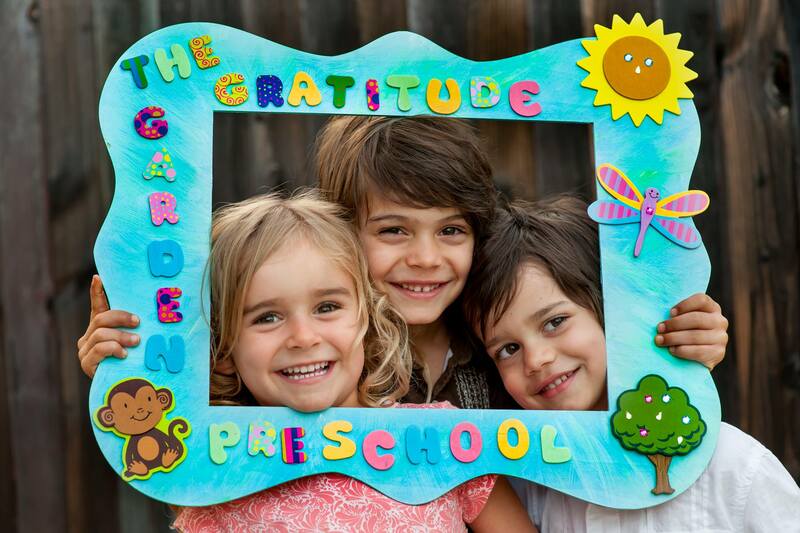 For more details and enrollment information visit www.gratitudegardenpreschool.com.